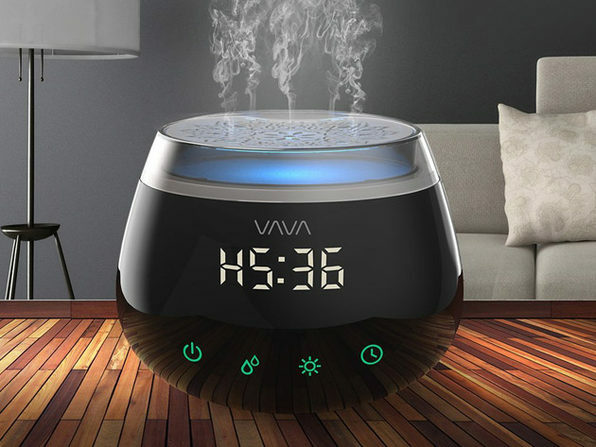 Bring the benefits of essential oils into your space with the VAVA Essential Oil Diffuser. 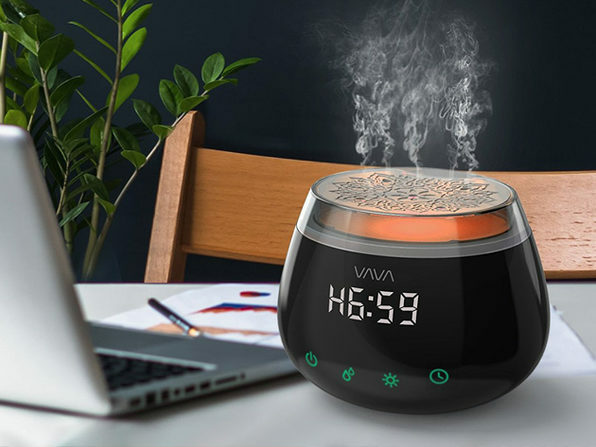 Designed with five air vents and dual misting modes, this compact diffuser packs enough power to fill even large rooms with pleasant aromas. 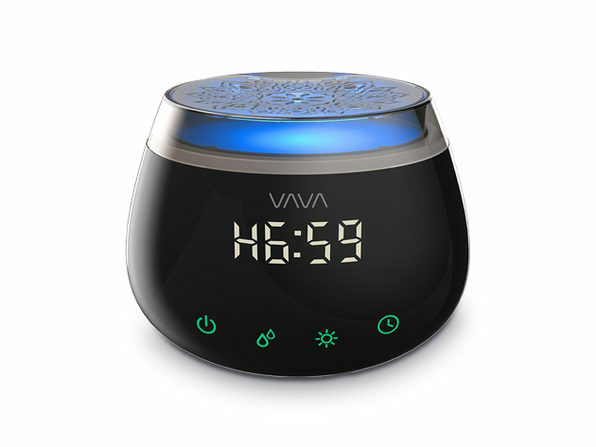 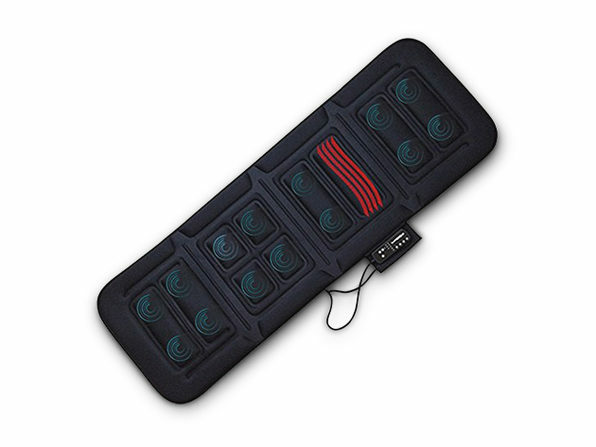 It sports a streamlined LED display for easy operation and lets you choose from 8 timer settings with just a touch. 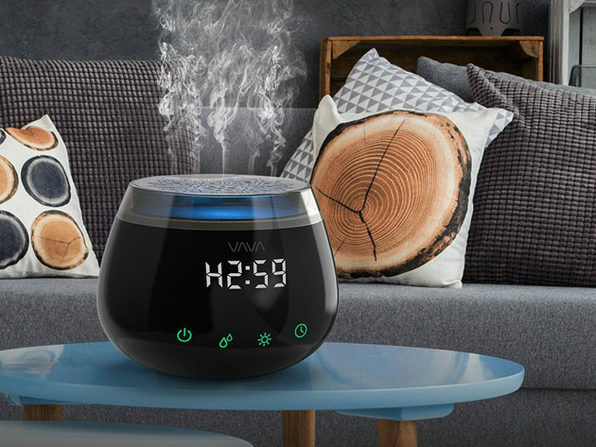 And, with seven colorful light options built-in, the VAVA Essential Oil Diffuser adds even more to your space's ambiance.